Based in Bandung, Indonesia Voice over created by radio broadcasters veterans, turned to be professional voice over artists. 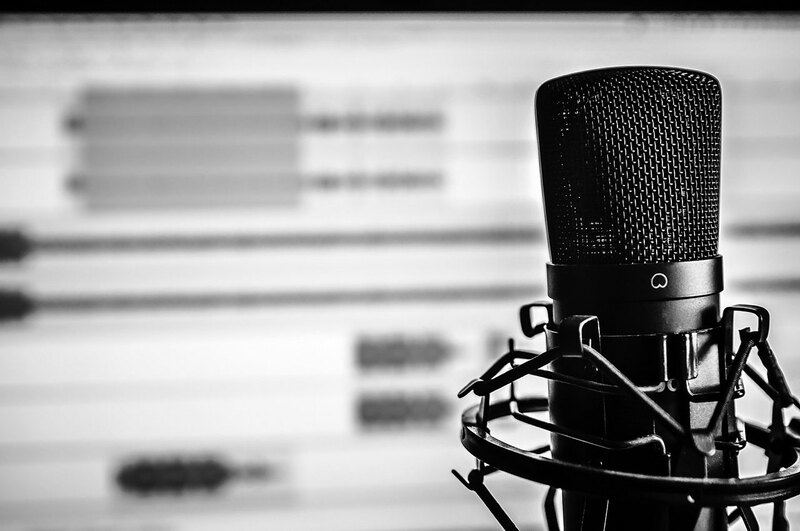 Started by working on projects for local clients, followed by national ones, now Indonesia Voice over focuses on international and overseas clients. This does not necessarily mean that Indonesia Voice over closes its door to local clients. On the contrary, local clients even get the best rate possible. With more projects lining up from time to time, Indonesia Voice over thrives to finish and deliver the jobs on time, within a short time. We are proud to be the Indonesian voices of BMW manuals, APPLE tutorials, YAMAHA brand tagline, SINGAPORE AIR ads, WESTERN UNION phone IVR, NIKE Training Club app trainer, HARLEY-DAVIDSON e-learnings, and many more recognizable brands. Passionate and experienced in voice over industry, Indonesia Voice over is here and ready to be a part of your prominent projects.